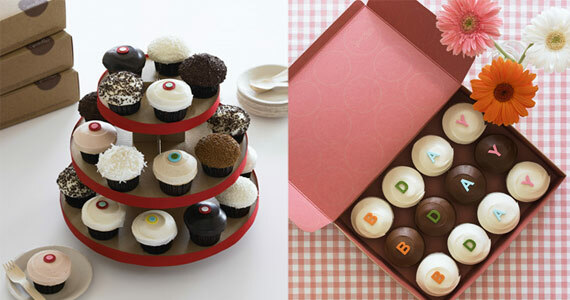 Celebrate your birthday with a free cupcake from Sprinkles! Join their Rewards club to get great perks and best of all, free cupcakes. Upon registration you’ll get deals like: buy 15 items get 1 free, double points, a free birthday cupcake and more.